MPL 6 league leaders, Chhinga Veng FC ensured their place in the final of MPL6 with a thrilling 3-1 victory yesterday against MPL 5 champions, Chanmari FC at AR Lammual. Late goals from defender K. Lalthlahlova and Malsawmfela were enough to see the league leader off into a deserved place in the final after a first half goal from R. Malsawmtluanga had put them in front. After a 1-1 draw in the first leg, both teams knew it was make or break time from the start. Knowing they have every chance to get a result, Chanmari FC pushed with vigour while their opponents were determined to make to ensure a favourable outcome. Playmaker R. Malsawmtluanga was at the forefront of things for Chhinga Veng FC as his delivery was headed onto the woodwork by Lalkhawpuimawia. And MS-a put his side ahead on the 19th minute with a brilliantly struck freekick. CVFC continued in search of a second but a beauty from MC Malsawmzuala on the 35th minute put things back on level terms for Chanmari FC. Chhinga Veng FC had several half chances but Lalrammuanpuia and Lalkhawpuimawia failed to make most of their opportunities. 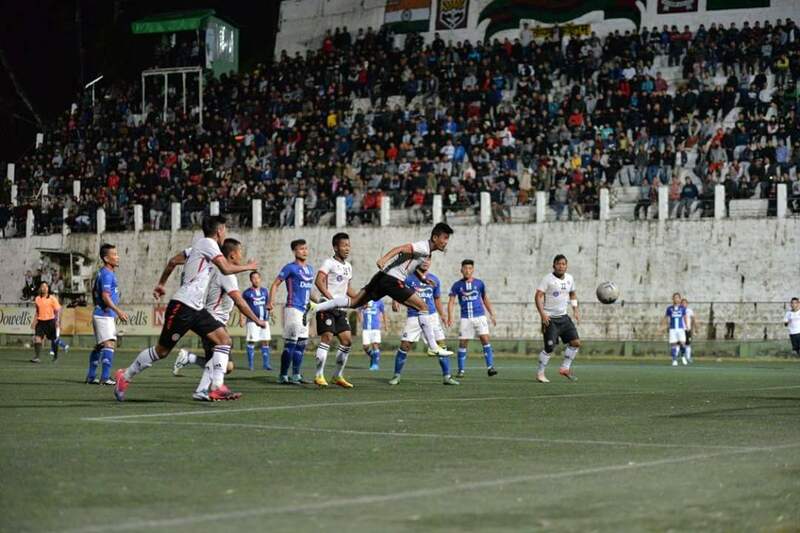 The match looked like it would go to penalties but Chhinga Veng FC got their breakthrough in the dying minutes as a cross from Laldampuia was headed in brilliantly by K. Lalthlahlova. And another soon followed as Malsawmfela was brought down by Joe Zohera inside his own box to concede a penalty. The former Chanmari FC striker Malsawmfela did not miss from the spot. 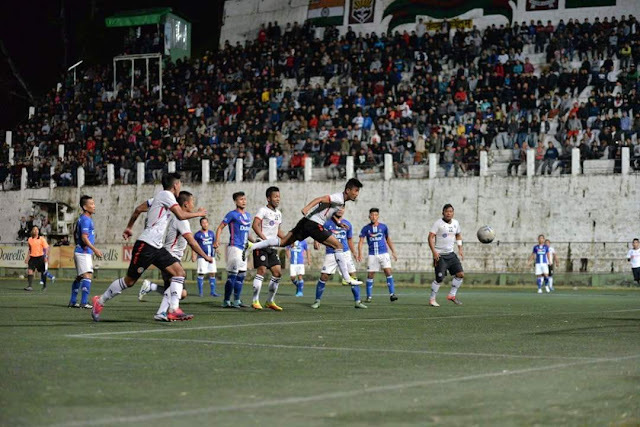 Chhinga Veng FC will now face the winner between Aizawl FC and Mizoram Police FC in the second leg of the first semi-final to be played on December 4th. CVFC's playmaker R. Malsawmtluanga was named man of the match.